How Small Businesses Get to Minimize Operational Costs with VPS Hosting - Reliable Hosting Company | Dedicated Server | Shared Hosting..
Small businesses have to invest their time and effort in order to keep their operations cost-effective. Their survival and growth depend on the cost-effectiveness of the business operations. Developing web applications, testing them frequently and other operations require reliable hosting infrastructure. Though dedicated servers provide all the benefits, they don’t prove to be affordable for many small businesses. Hence, having the best vps server hosting proves to be a perfect alternative for the businesses. The VPS hosting proves to be much cheaper, which comes with all the benefits of dedicated servers. Unlike dedicated servers, a VPS installation takes much lesser time. The virtual nature of the server requires a simple installation of software, which prepares the hosting ready to perform for the business. So, it takes just a few hours to get the infrastructure ready for work. As a result, operation cost of installation gets reduced. 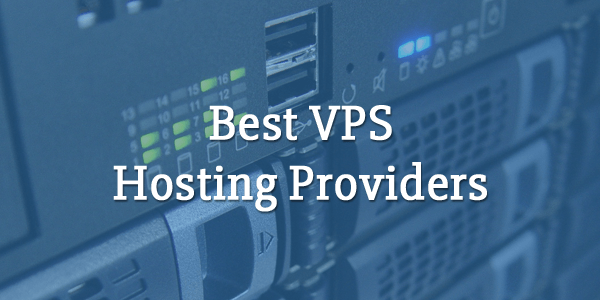 Every reliable vps server provider offers multiple options for features in their VPS plans. This flexibility allows small businesses to pay for exactly what they want. The prices and rates of the plan are defined by the combination of features you obtain. And that helps in reducing the operational cost of managing web applications and websites. Performing operations become much more convenient with the ability to control the server and install additional software and modules. The operating system of a VPS server works top-notch in terms of controllability just like dedicated servers, but asks for a much lesser investment in comparison. High-quality VPS hosting offer you complete security from the attacks and breaches. This is something that takes a lot of time and investment when a business tries to secure the servers on their own. The virtual hosting infrastructures are designed to maintain protection against DDoS breaches and other threats. So, you get to save costs in the security department as well. Apart from all the cost-effective benefits, VPS servers also provide the ability to upgrade the performance with time. Hence, you can improve the features as your business grows.